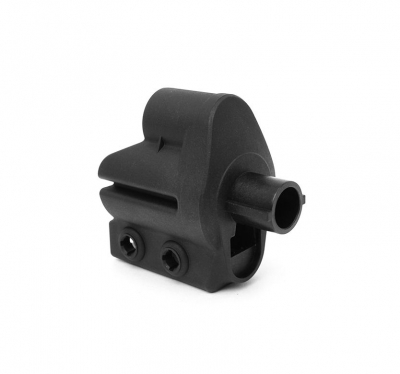 Home > Laylax > First Factory G3 series stock base NEO. 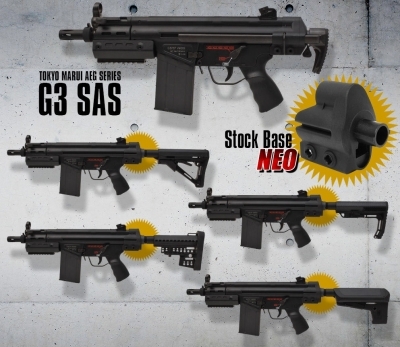 First Factory G3 series stock base NEO. 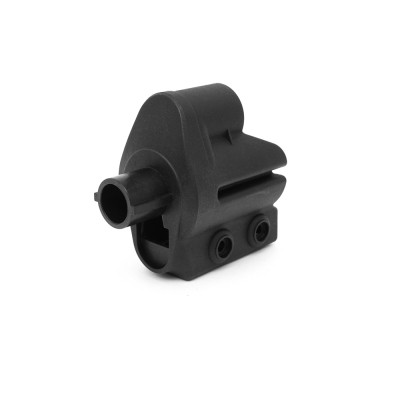 The stock base which will allow you to install M4 stock pipe onto Tokyo Marui G3 Series AEG.